In case you had not heard — Our HOA Board President, Ron Rampone, suffered a minor stroke this last Wednesday. Home now. He will need our best wishes/thoughts and no stress!! He has done so much for all of us in Temelec and we all appreciate his efforts on our behalf. 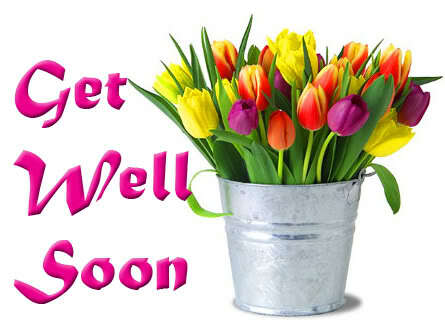 Get well soon!! This entry was posted in Our Neighbors. Bookmark the permalink.